Grampian Hospitals Art Trust have raised the funds to build a new space within the Foresterhill Campus site. This space is for those times during a hospital visit when you may wish for a little time out. When in hospital there is so much going on; people to see, appointments to be kept, time to fill before an appointment, parking to find, information to take in and decisions to be made. Where can you go to rest, recoup for the next part of your journey which is not a café or a waiting room. 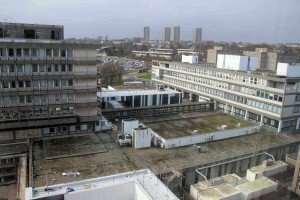 Any one who has had the need to use the hospital will know that sometimes it is difficult to find spaces in the building where you can think privately and consider the situation you are facing. GHAT created a space in ARI the very early days of its existence. It was designed as an art gallery and the need for a space such as this quickly became very apparent. Staff, patients and visitors alike used it as a focal point to meet up, to pause before having to go into the waiting areas of their appointment or approach their ward for admission; or to have a quiet moment from a busy ward – time to reflect. The Suttie Arts Space and the hospital at large have a diverse user profile across the North East: literally from birth to death; urban to remote-rural; the widest range of socio-economic profiles and educational backgrounds; including most groups with protected characteristics and the spectrum of special needs. This offers the programming for The Suttie Space enormous potential to interact with a huge sector of the North East population. 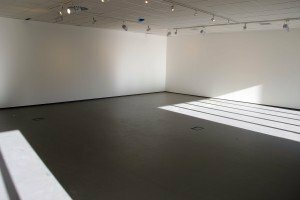 What is the Suttie Arts Space? The Suttie Arts Space is a unique space for arts in the North-East. It is an arts venue within Aberdeen Royal Infirmary that is fully designed and programmed by GHAT, that enables GHAT to introduce an ambitious programme of arts to welcome all individuals, inclusive of patients, visitors and NHS staff, and a catalyst in which to develop projects across the whole of NHSG and the North East. Our vision is led by GHAT’s overall aims to be creative, effective, supportive, open and interactive. 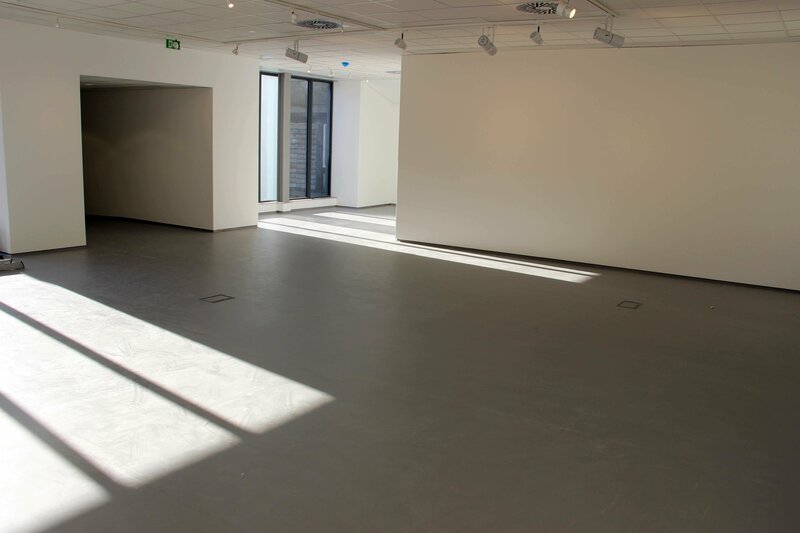 The Suttie Arts Space allows GHAT to support ambitious and high quality arts practice, and disseminate current arts practice for an audience within the North-East. 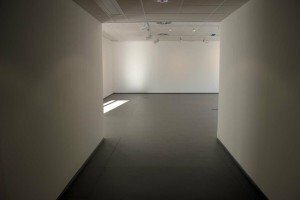 We aim to support artists to produce new work for exhibition as much as is possible. Working with artists enables us to develop a positive relationship with them, which is hugely important for the service GHAT provides as an organisation, for the individuals we support and opportunities for artists in Aberdeen and beyond.